Take a look at the Metroid: Samus Returns Collectibles locations guide wrap up, so you can find 100% of all Metroid: Samus Returns Collectibles in the new action-adventure game remake on the 3DS & 2DS. There’s quite a lot to collect, and you will be rewarded in-game for each new discovery. There are plenty of secrets to find – and if you uncover enough of them, you may even start to unravel the mystery of Planet SR388’s past. Metroid: Samus Returns Missile Tanks Locations Guide. 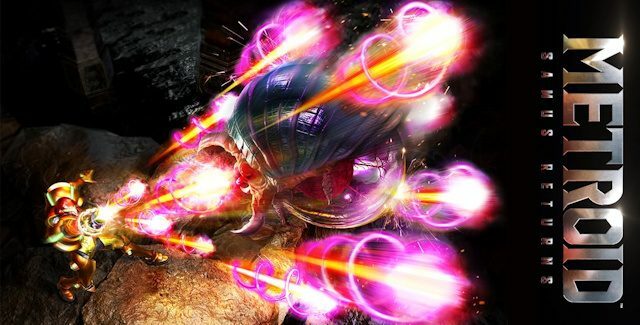 Metroid: Samus Returns Energy Tanks Locations Guide. Are you getting all the collectibles in Metroid: Samus Returns?